A pan-Yoruba social-political group, the Afenifere has berated President Muhammadu Buhari for not showing interest in restructuring the country. 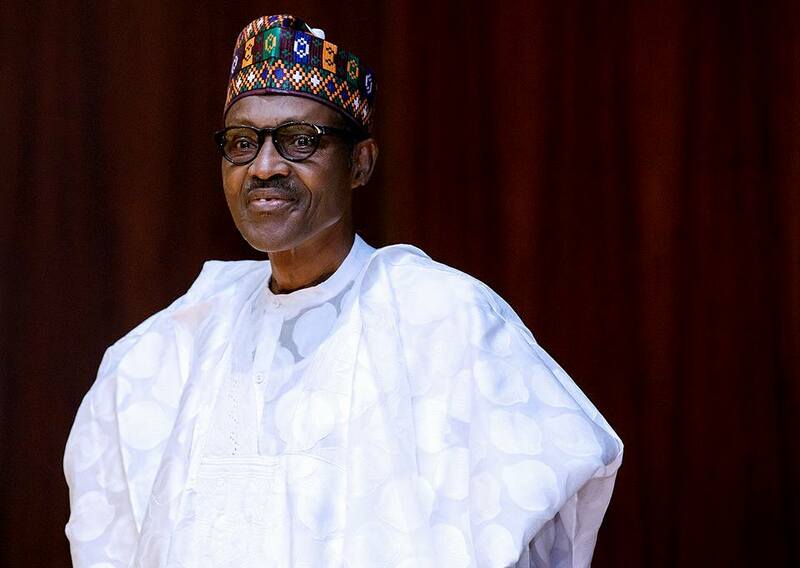 The group also said that it seemed the President was at war with his party, the All Progressives Congress, APC and the national assembly on the matter. According to Afenifere, it was the issue of restructuring that would determine the next President of the country. Reacting to President Buhari’s New Year speech on restructuring through its General Secretary, Chief Sehinde Arogbofa, Afenifere said if the country was not restructured, its problem would persist and the citizens would continue to suffer. He told Punch, “I hope Buhari is not telling us he is at war with the National Assembly because, I think the National Assembly has set up a committee on restructuring. “The APC too has set up a committee . So he (Buhari) should not give us the feeling that he is at war with these people. “I think maybe he is playing on words . I believe in the long run, somebody will explain to him what we are talking about . He is talking about process and structure. “It is when we have a good structure that a process can work . If there is a bad structure , there would not be good government, institutions won ’t work . Structure precedes the process. Also speaking on the matter, the spokesman for Afenifere, Yinka Odumakin, pointed that the issue of restructuring would determine who Nigerians would vote for in 2019. He said, “The President firing this kind of salvo was only drawing the line in the sand between the unitary and progressive forces who want Nigeria restructured so that it can make progress. He added that the Afenifere would mobilise Nigerians, stressing that the issue would determine the tone and tenor of the 2019 elections.